Leading French energy company Engie said it won a contract from the Egyptian government to develop a 250 MW wind farm in Rhas Gharib area on the Gulf of Suez together with its consortium partners Toyota Tsusho Corporation/Eurus Energy Holdings Corporation (40 per cent) and Orascom Construction (20 per cent). 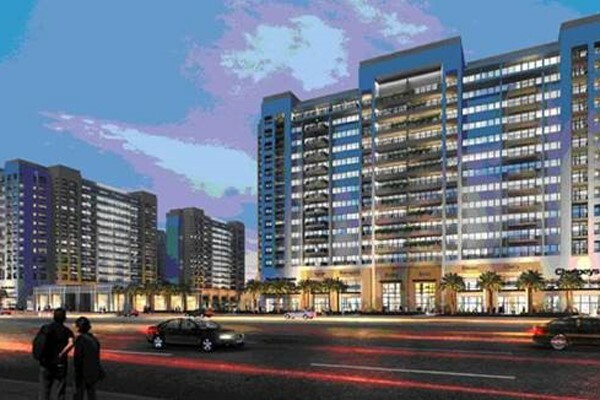 The total investment for the project is likely to hit $400 million. Financing will be provided by the Japanese Bank for International Corporation (JBIC) in coordination with commercial lenders SMBC and Soci�te G�n�rale. In addition, the Japanese Export Credit Agency, NEXI, is providing an insurance cover for the commercial lenders. Construction is expected to start at the end of 2017 and will take approximately 24 months to complete. The Gulf of Suez is the first wind farm tendered on a build, own and operate (BOO) scheme and comes as part of the Egyptian government�s drive to increase the share of renewables in the energy mix with a target wind generation capacity of 7 GW by 2022. The plan envisions significant private sector involvement, with the private sector taking the lead on more than 60 per cent of the plan. The wind farm will be located in Rhas Gharib on the Gulf of Suez, an optimal site with more than 60 per cent of gross capacity factor. The energy will be sold under a 20-year power purchase agreement (PPA) to the Egyptian Electricity Transmission Company (EETC). Bruno Bensasson, the CEO of Engie Africa, said: "Egypt is a country which expects a strong power de-mand growth in the next years to accompany its economic and social development. With this large wind project, Engie becomes an important player in Egypt�s ongoing renewable energy transition." "Gulf of Suez is definitely proof that good regulation can bring foreign investment at a competitive price to the benefit of African countries. For our group, it is an opportunity to scale up our presence in a strategic country with a long-term contracted asset guaranteed by the government," he stated. The two projects have been awarded through Egypt�s Feed-in-Tariff (FiT) program, launched by the national Ministry of Electricity and the country�s New & Renewable Energy Authority (NREA). The plants are project financed through non-recourse debt provided by the European Bank for Reconstruction and Development (EBRD) and Proparco, the private sector financing arm of the French Development Agency (Agence Fran�aise de D�veloppement). EBRD and Proparco have together provided $111.6 million of senior debt for the power plants. Benban is a $3.5 billion solar development complex, which is located in Aswan�s village of Benban, Egypt, consisting of 41 solar power plants with a total capacity of 1.8 GW. The project began in 2015 and construction will be completed by 2018. 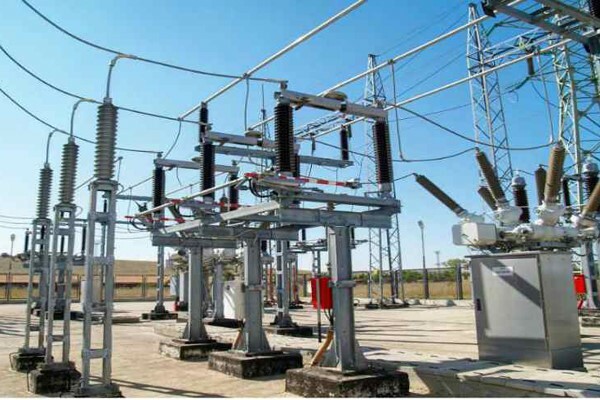 Global technology and engineering conglomerate GE said it has completed the construction of the 500/220 kilovolt (kV) Badr substation located in Cairo, Egypt, and also the work on connecting it to the national grid. The gas-insulated substation Badr, located in the north-eastern Cairo Governorate, will dispatch 1.5 gigawatt (GW) of electricity, in response to increased power generation in the area and secure reliable power supply coupled with minimal losses of transferred power. The turnkey substation, which came online at the end of September 2017, will play a strategic role in the upcoming Egypt-Saudi Arabia Interconnection, said a statement from GE. The project links the national grids of both countries from Badr city in Egypt to Madinah and Tabuk cities in Saudi Arabia via a 1,300-km transmission line. 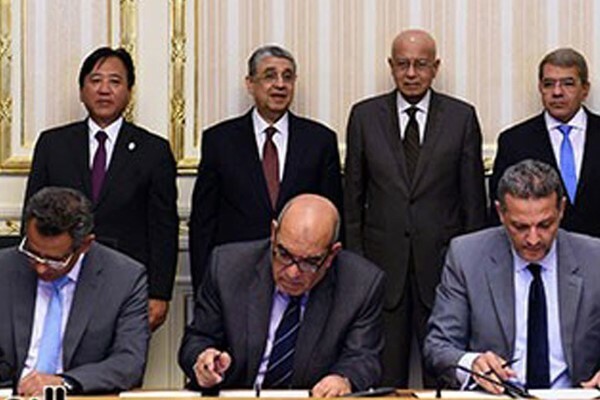 The Badr substation will connect 1.5 GW, or 50 per cent of the total exchange capacity of the Egyptian Electricity Transmission Company's (EETC) project, which is the power equivalent to meet the needs of more than one million homes. With a difference in peak demand times during the day for each country, the interconnection will help secure stable transmission to meet such needs, said the GE statement. The substation will leverage GE Power�s Grid Solutions portfolio, which includes GE�s T155 550 kV and B105 220 kV gas-insulated substations. These technologies meet the requirements of the network in terms of power generation, transmission and heavy industry applications. Furthermore, the B105 and T155 are environment-friendly, and contain digital monitoring control and protection capabilities that enable them to be readily integrated into the smart grid. EETC chairman Gamal Abdel Rehim said the Egypt-Saudi Arabia Interconnection is strategic for the country's electricity sector. "We are proud of the work we�re doing with GE as a key partner and technology provider helping us realise this project. GE�s advanced solutions will support us in meeting Egypt�s growing energy generation capacity and securing reliable power supply with efficient transmission of electricity," stated Rehim. GE is also providing local project management, engineering, design, fabrication, the erection of nine single phase power transformers, site management, testing and commissioning on a turnkey basis. GE will also provide factory and site training for EETC�s engineers, as well as the supply of spare parts. Mohammed Mohaisen, the president and CEO for GE Power�s Grid Solutions business in the Middle East and North Africa and Turkey, said: "We are delighted to contribute towards Egypt�s target to upgrade its national electricity grid and proud to collaborate with the Ministry of Electricity and EETC to bring our latest technologies and solutions to address these needs." Amine Housni, the head of UAE operations and co-founder of blueground, said: "We are very pleased to welcome more and more property owners to our network every month. We strongly believe in Dubai�s long-term potential as the region�s business hub and we will continue to expand our corporate accommodation offering." "The company has already made an impact on Dubai�s business traveler market � undoubtedly one of the most important aspects of the city�s economy. blueground�s solution is innovative and its outstanding product, branding, and quick rollout are all testaments of the team�s extraordinary ability to grow the business," he added. Leading UAE-based holding company Meraas said its key development, Bulgari Resort Dubai will open the doors to guests on December 7. 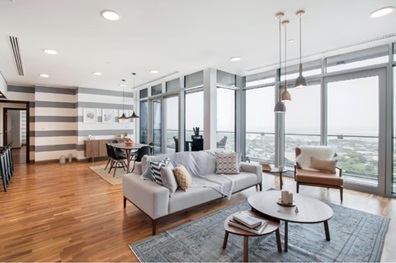 Situated on the exclusive, man-made Jumeirah Bay, an island carved into the shape of a seahorse and adjoined by a 300-m bridge to central Dubai coastline, the sunny property is a true �urban oasis,� for visitors and residents alike, said a statement from Meraas. Commenting on the launch, Abdulla Al Habbai, the chairman of Meraas Group, said: "We are proud to deliver The Bulgari Resort & Residences Dubai, a first-of-its-kind master development in scale and magnitude for Bulgari. Our partnership stems from shared values and a common objective to offer unique and exquisite experiences in Dubai and the region." "We are confident this project will contribute and will add a new dimension to the tourism and hospitality landscape in line with the Dubai Vision 2020 for tourism, and strengthen Dubai�s global position as a leading tourism destination," he stated. This newest addition to the Bulgari Hotels & Resorts collection is the fifth in the group, following on from the most recently launched Bulgari Hotel Beijing, which opened in September 2017. It joins a growing portfolio of properties around the world, which began with the inaugural Bulgari Hotel Milan in 2004, The Bulgari Resort Bali in 2006 and The Bulgari Hotel London in 2012, and will be followed by Shanghai in early 2018, and then Moscow in 2020. The resort is styled with European-inspired gardens and pools and blends Mediterranean landscaping with the natural settings of the shores of the Arabian Gulf,. said the developer. 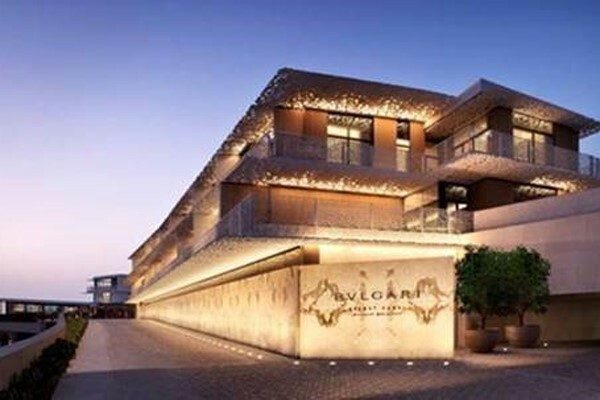 Comprising 101 rooms and suites, 20 private villas, a vast spa, the Il Ristorante - Niko Romito, and the world�s first Bulgari Marina and Yacht Club, the Bulgari Resort Dubai is set to become the destination of choice for visitors seeking the solitude of an island escape, the residential feeling of a private house and the comfort of being just minutes from the heart of the vibrant city and its cultural attractions, it stated. Designed entirely by Antonio Citterio Patricia Viel, the renowned Italian architectural firm that has created all the Bulgari Hotels & Resorts, the 158,000-sq-m property is a first-of-its-kind development for Bulgari, both in scale and magnitude. The resort offers a full range of amenities, such as the gourmet Il Ristorante � Niko Romito, the Il Caf� open all day , Il Bar with its iconic oval-shaped freestanding bar and La Spiaggia, the most exclusive beach club with private beach and a unique mosaic-design outdoor swimming pool. "This is another milestone for the Bulgari Hotels and Resorts Collection and represents a tribute to the importance of the Middle East market for the Bulgari brand," remarked Jean-Christophe Babin, the chief executive of Bulgari. "It is an honour for us to partner with Meraas on this extraordinary project, which brings the best of the Italian design and lifestyle culture to one of the most modern and future oriented city in the world," he stated. Guests can also enjoy the 1,700-sq-m spa with hammam, indoor pool, fitness centre, beauty salon with a traditional barbershop and hairdresser, said the top official. Dubai's Roads and Transport Authority (RTA) said it has launched a new service for requesting permits of elongated and used vehicles and others operating within duty free zone with the aim of delivering enhanced services. It has also launched an online self-service through its website enabling operators of limousines to apply online for registering vehicles and tracking their applications as part of the Smart City initiative. Nasir Al Haj, the director of commercial transport activities at RTA Licensing Agency, said: "According to the provisions of the Executive Regulation No. 130/2017 of Resolution No 6/2016 governing passengers transport in Dubai; which enables the registration of used vehicles according to specific conditions, a new service has been introduced online via RTA website." "The service enables companies to apply for vehicle registration, and the electronic franchise contracts and permits system will conduct an automated audit of the application and process it accordingly," he added. "As for the application for a used or elongated vehicle, and upon the completion of the required audit, the system will automatically book an appointment for Vehicle Inspection through the technical testing system and notify the customer. According to him, the inspection will be carried out by the technical committee of the Licensing Agency according to specific stipulations and quality standards. "Upon the result of the inspection, a standard technical testing appointment is fixed, and following the inspection result, the permit is processed," explained Al Haj. "As for companies whose franchise contracts provide for operating vehicles within free zones over and above vehicles operated in Dubai, a new service has been introduced for vehicles in free zones enabling the registration of vehicles operated in the Free Zones without being subjected to the conditions set for vehicles operating in Dubai such as monthly operation fees, bank guarantee, types approved for limo transport, and depreciated lifecycle," he added. 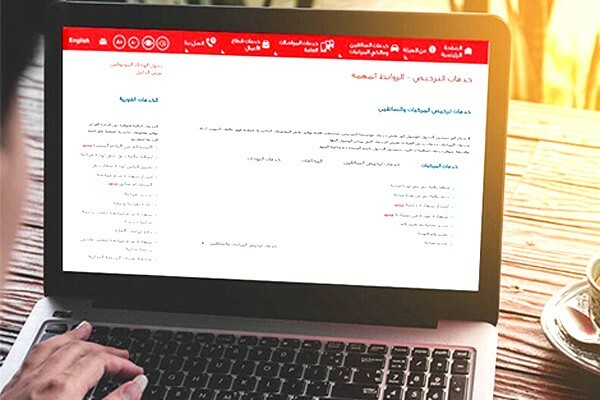 RTA said the application is subjected to an automated inspection of some rules such as the availability of a valid electronic contract specifying the permissible number of vehicles for operation within the Free Zone. Accordingly specific plates are issued to distinguish those vehicles for the sake of monitoring and enforcement. Careem, a leading ride-hailing service in the Middle East and North Africa, recently announced a 400 percent increase in the number of its captains in Bahrain, thanks to a new partnership with the Public Transport Drivers Society. The employment of Bahraini taxi drivers as captains will provide them with additional income and more flexible working hours, while also creating shorter wait times for Careem customers. This partnership was established through a memorandum of understanding signed by Careem and the Public Transport Drivers Society (PTDS). PTDS was established in 2002 to represent workers in the local transportation industry, both by helping organise and operate the industry and by working to find more effective solutions to the challenges faced by drivers. This step underscores Careem�s commitment to improving the transportation industry through collaborative measures, working alongside key industry players in Bahrain to provide job opportunities and reduce unemployment. This agreement also aims to enhance the quality of service that Careem provides to its customers, by allowing for quicker pick-up times and greater reach throughout the country, including in the southern parts of the kingdom, the company said. Through the MoU, the partners will also be working together to help ensure that more taxis are able to meet the specifications and standards required to work through smartphone applications. The standards set in the memorandum emphasize the importance Careem places on the Bahraini market, as well as the company�s eagerness to provide local customers with high-quality, convenient, and reliable service. Sorouh Al Bahrain, the project owner, has announced the opening of The Avenues, a first-of-its-kind commercial and entertainment mall in the kingdom with a unique 1.5-km waterfront location in the heart of the capital Manama, opposite the Bahrain Bay. 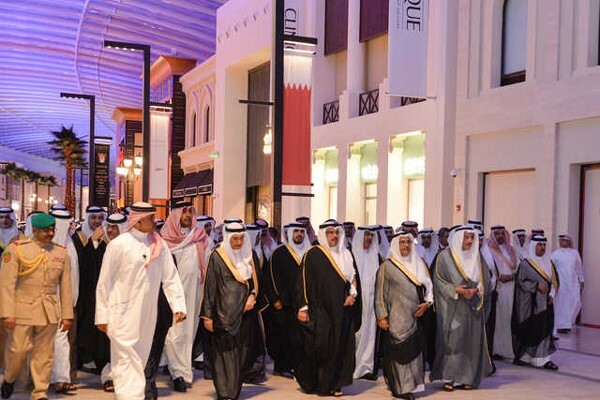 Bahrain's latest shopping destination was inaugurated by HRH Prince Salman bin Hamad Al Khalifa, the Crown Prince, Deputy Supreme Commander and First Deputy Prime Minister last evening in the presence of Sorouh Al Bahrain chairman Mohammed Al Shaya and other senior government officials, reported BNA. Designed in a similar theme to The Avenues in Kuwait, the project�s architectural design gives visitors an outdoor feeling whilst remaining indoors, it stated. The covered roof in the mall allows for sunlight to pass through but keeps the heat out, giving a sense of outdoor shopping. It is also designed in an innovative recreational style that allows the public to have access to a charming sea front. The first phase of the project, which including the �Grand Avenue� and the �Harbour� boasts 130 retail stores, and a leasing space of around 40,000 sq m, half of which is devoted to restaurants and cafes, all of them overlooking Bahrain Bay, said the BNA in its report. The work on the Phase One was completed at an investment of of BD60 million ($158 million) within two years, it stated. The implementation of the Phase Two of the project will start within the next few months and is likely to be completed in 2020. In this phase, the west side of the project will be completed and also additional leasing space of 30,000 sq m will get added, said the report. The scope of work includes construction of the 210-room Hilton Bahrain Bay Hotel and Residences and also residences with direct access to the mall. "This will make The Avenues an attractive destination for citizens and tourists from across the GCC and beyond," remarked Al Shaya. The Avenues features international and local brands, some of which enter the Bahraini retail market for the first time. In addition, it has a number of spaces for family entertainment, including a games hall, ten cinemas, parks, walkways and car parks, said the project owner. Lauding the kingdom's investment-friendly environment, Al Shaya said: "We are delighted that Bahrain is the first country outside Kuwait to launch The Avenues." "The Avenues opening in Bahrain follows its success in Kuwait, where it has become one of the most important tourism landmarks in the region, attracting millions of visitors every year," he added. France-based energy giant Total has started work on the South Pars Gas Field in Iran, a senior government official was quoted as saying in an Iran Daily report. 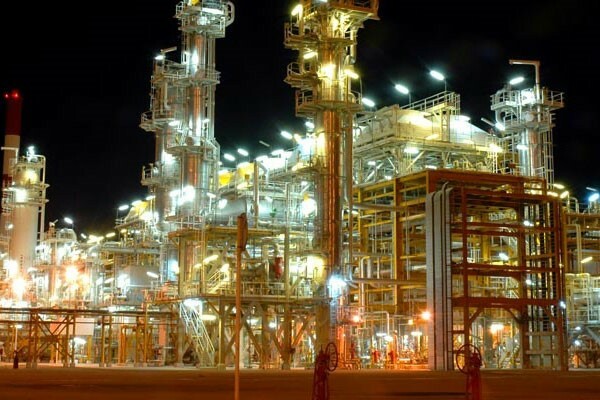 "Total has begun its work to develop Iran's South Pars Phase 11," Bijan Namdar Zanganeh said. New US sanctions against Iran are unlikely to affect the country's oil and gas contracts with foreign states, the report quoted Zanganeh, citing Shana. Total has opened an office in Washington in a bid to strengthen relations with the US administration as the French oil and gas company prepares to invest billions in Iran. In July, Total became the first Western energy firm to sign a deal with Iran since the easing of international sanctions in 2015, agreeing to develop Phase 11 of the South Pars offshore gas field with a total investment of $5 billion. 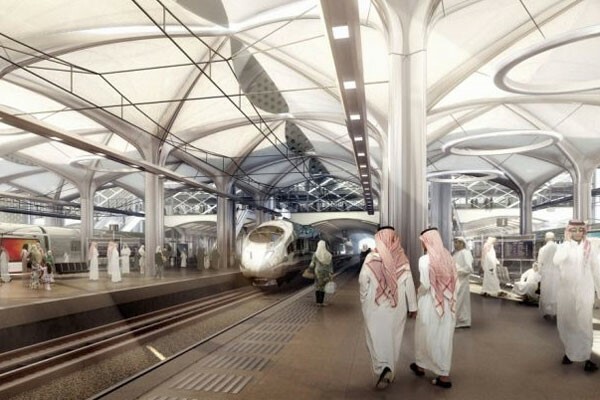 The Saudi government has developed a comprehensive plan for expanding its rail network, which includes building a railway line between the cities of Abha and Jizan, said a report. One of the key projects under this plan is the landbridge, which will be offered to the private sector to build and operate it, reported Arab News, citing a senior minister. "Although projects like building a railway in the southern region require a longer construction period, they are part of the Ministry of Transport�s main plan," remarked Nabil Al Amoudi. �The ministry is working on two approaches: The first includes the privatisation of processes and maintenance of the current railways, and the second includes building new rails,� he added. 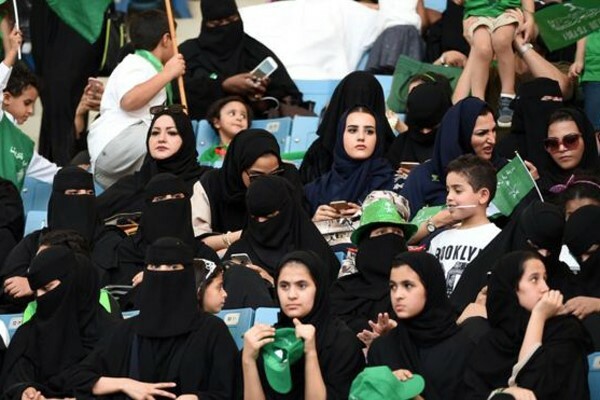 In a major move, Saudi Arabia is planning to allow women to attend sports events in stadiums for the first time from next year, reported BBC, citing senior officials. Once implemented, the families will be able to enter the stadiums in three major cities - Riyadh, Jeddah and Dammam. Up until now, the venues have been men-only areas. This is yet another move towards giving more freedom to Saudi women, who face strict gender segregation rules, and follows the historic lifting of a driving ban, it stated. Crown Prince Mohammed bin Salman is leading a major drive to modernise Saudi society and boost the economy, said the BBC report. The reforms are in line with a wide-ranging plan announced by 32-year-old Prince Mohammed to bring social and economic change to the oil-dependent kingdom, known as Vision 2030, stated the BBC report. Last month, a royal decree said that women would be allowed to drive for the first time from next June. Concerts are once again being held and cinemas are expected to return soon, it added. 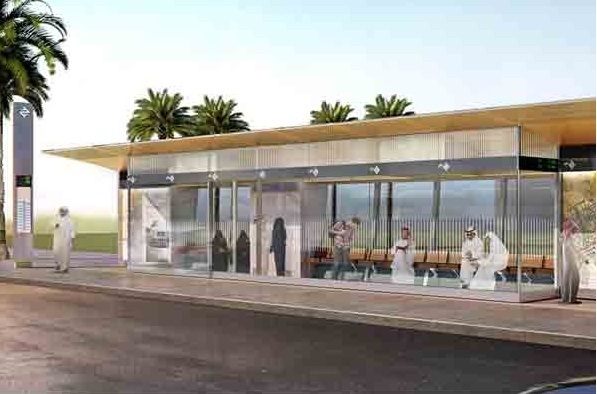 Turkish construction giant Yuksel said work was moving at a steady pace on the SR1.9-billion ($506 million) Saudi Bus Rapid Transit project which involves construction of 34 stations, 1,353 bus stops and six pedestrian bridges in the capital Riyadh. The leading international contractor has mobilized more than 4,500 workers after breaking ground for the major development, reported Arab News. On completion, the project, which comes as part of the ambitious King Abdul Aziz Transport System plan, is set to transform the face of the kingdom's capital. It is being powered and supported by Ar-Riyadh Development Authority (ADA), said the report, citing a senior company official. The project will boast several bus terminals, passenger hubs, parking facilities and maintenance depots, revealed Ahmet Halavuk, the general manager of Yuksel. �Well-planned and delivered BRT systems with clean buses can provide metro-quality service at a fraction of the cost� this will result in an enormous shift from private cars to public transportation in Riyadh,� said Halavuk, expressing his optimism about substantial improvement in traffic management. The project will also serve as feeder lines for the metro stations being built in the capital and its suburbs to ease worsening traffic congestion, he noted. "As is typical of BRT systems, the new line would allow rush-hour buses to travel in bus-only lanes � specifically highway shoulder lanes with the aim of reducing traffic period and easing the time to commute," explained Halavuk. "The new lines, along with the new transport information management system included in the overall project, will improve accessibility to public transport," said the senior official. Every element of the BRT project will be contributing to more efficient, more sustainable and greener transport future for Riyadh, he added. A market leader in the construction of dams, marine structures, transport systems and industrial projects worldwide, Yuksel has, so far, completed 40 projects in Saudi Arabia worth over SR10 billion ($2.6 billion) including pipelines, universities, dams, roads and hospitals. Petroleum Development Oman (PDO) and GlassPoint Solar, the global leader in solar energy for the oil and gas industry, have completed construction on the first block of the Miraah solar plant safely on schedule and on budget, and has successfully delivered steam to the Amal West oilfield. Upon completion, Miraah will be among the world�s largest solar plants delivering 1,021 MW of peak thermal energy to generate 6,000 tonnes of steam per day used for heavy oil production, said a top official. "The safe and successful delivery of solar steam into our network at Amal is a significant milestone for the Miraah project and a major step towards transforming the energy landscape in Oman," remarked Raoul Restucci, the managing director of PDO. �Solar-powered oil production is a sustainable, long-term solution to meet the sultanate�s future energy demand and utilise its natural resources most efficiently,� he stated. Restucci said: "GlassPoint, our staff and sub-contractors have worked tirelessly for more than 1.5 million man-hours without a Lost Time Injury, while continuing to drive efficiency across all facets of project construction and commissioning." "Miraah is a real statement of intent from PDO as we begin the transition away from an exclusive focus on oil and gas to becoming a fully-fledged energy company with a greater focus on renewables," he added. GlassPoint�s solar technology was specifically designed to harness the sun�s energy to generate the steam required for thermal enhanced oil recovery (EOR), seamlessly integrating into existing oilfield operations. The natural gas saved by using GlassPoint�s technology can be exported or directed toward higher-value applications such as power generation or industrial development, diversifying the economy. �We are proud to partner with PDO to build a world-class solar industry out of Oman�s oil and gas industry roots,� remarked Ben Bierman, the chief operating officer and acting CEO of GlassPoint. 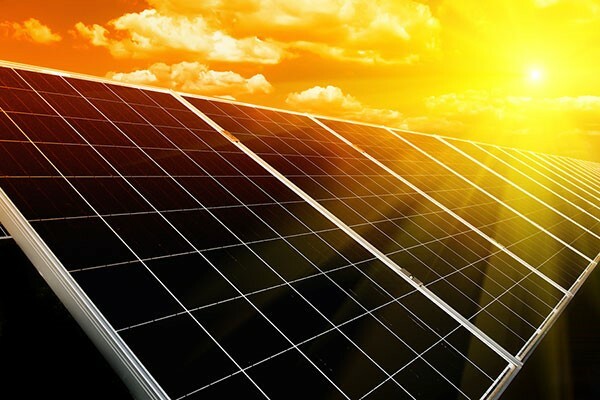 �This project is helping put Oman on the global solar energy map, creating new jobs and developing expertise in solar technology innovation, project deployment and manufacturing,� he noted. 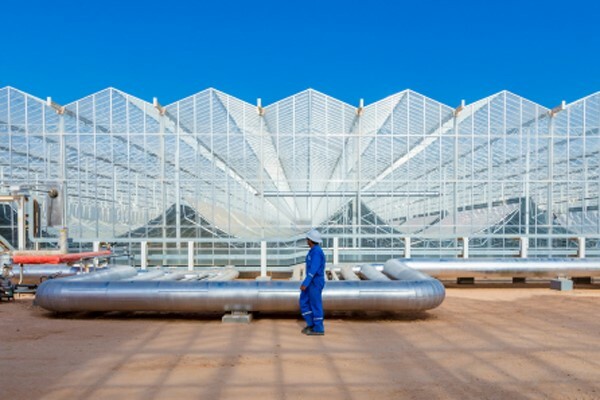 Unlike solar panels that generate electricity, GlassPoint�s solution uses large mirrors to concentrate sunlight and boil oilfield water directly into steam. The steam is used for the extraction of viscous or heavy oil as an alternative to steam generated from natural gas, he added. This milestone is the latest in the collaboration between PDO and GlassPoint that began six years ago when they built the first solar EOR project in the Middle East. 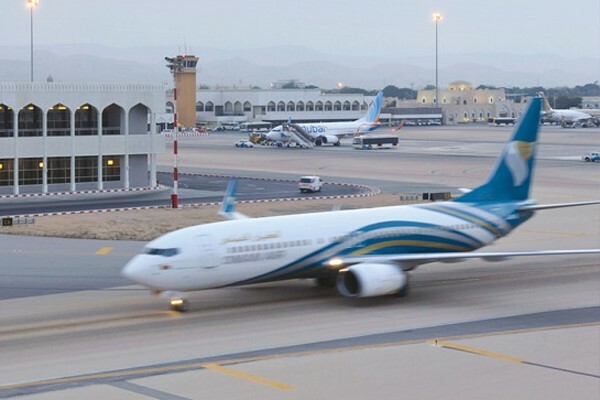 Oman�s government is planning to develop a new airport in the Musandam region as part of its efforts to boost the transport infrastructure in the sultanate, said a report. The government will soon hire a consultant to examine the estimated cost and also conduct a study on the environmental impact of the new proposed airport, it stated. Minister of Transport and Communications Dr Ahmed bin Mohammed Al Futaisi said the government is pushing ahead with several key development projects covering various sectors including transport, ports, airport and communications. Work at many of the service projects have reached an advanced stage to meet the economic, construction and population growth in the governorate, he added.